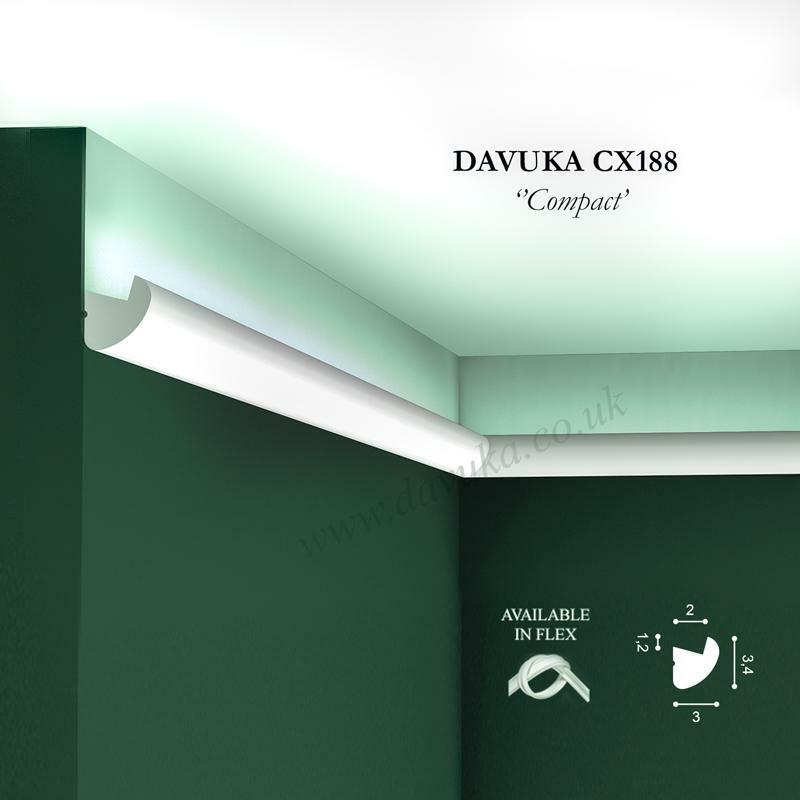 The new CX176 gives your ceiling just the extra punch it needs! 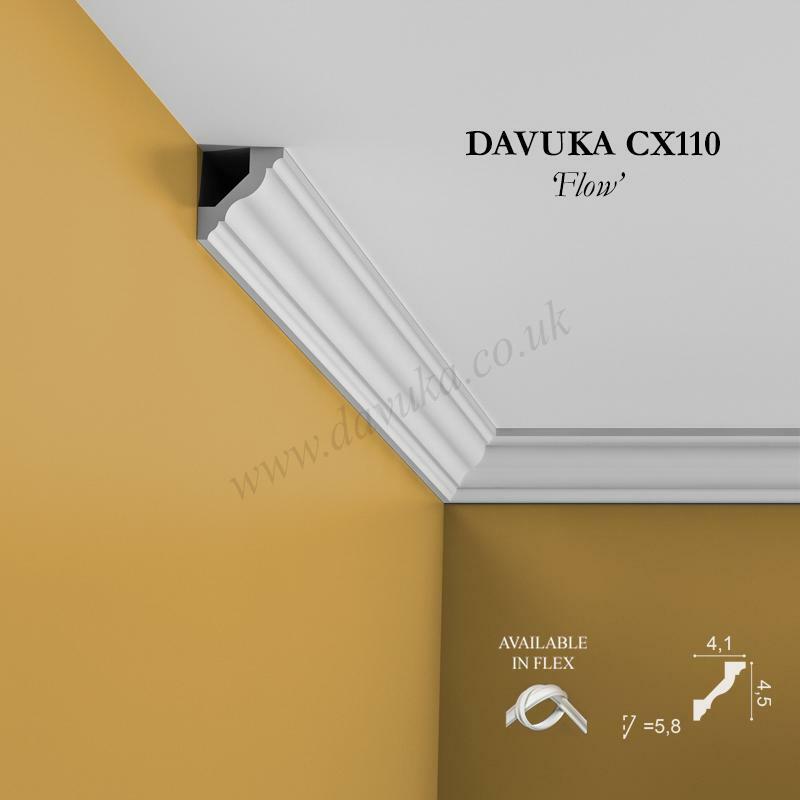 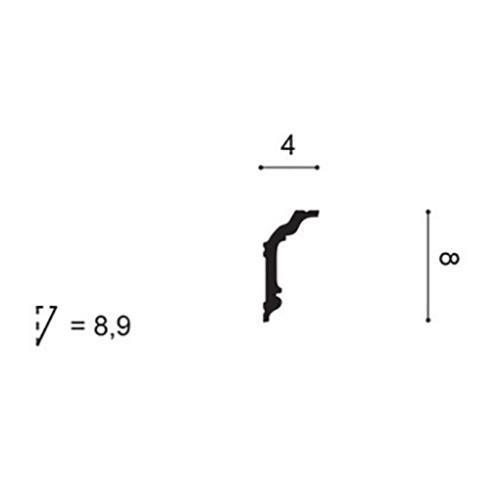 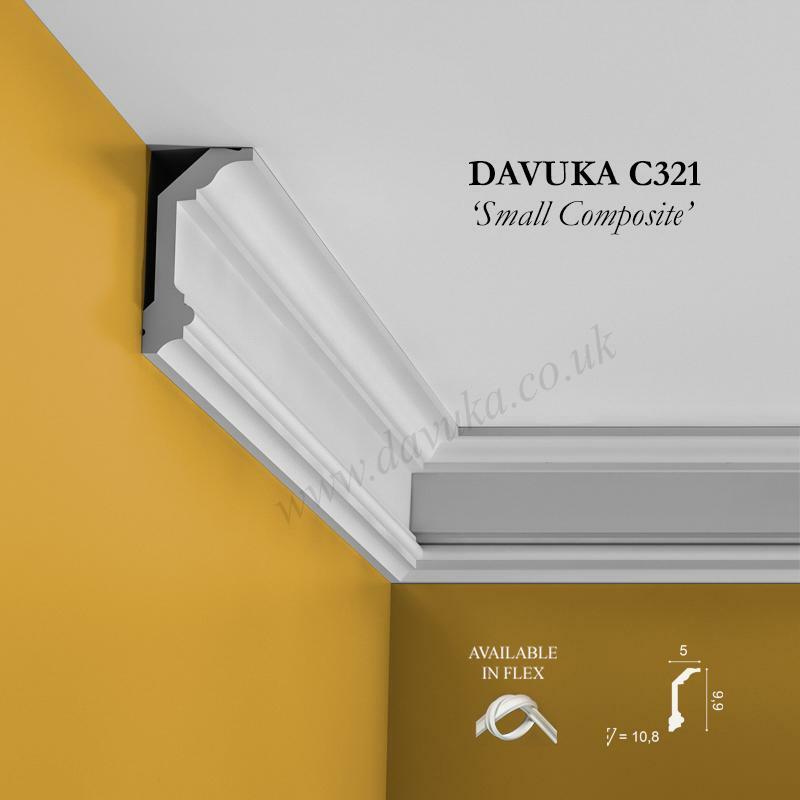 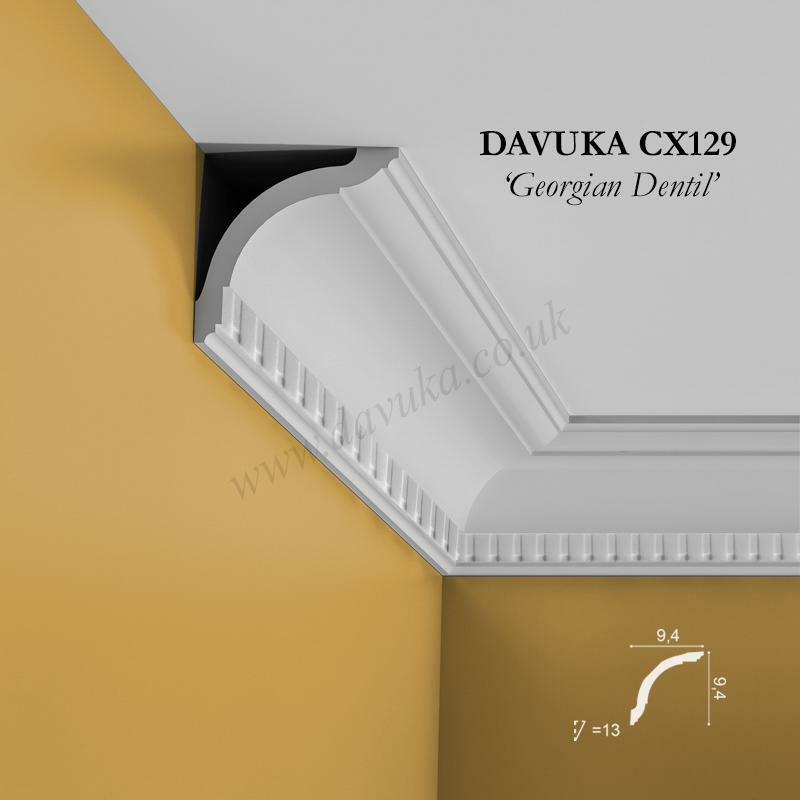 Also have a look at the C321 and C339 in our cornice mouldings. 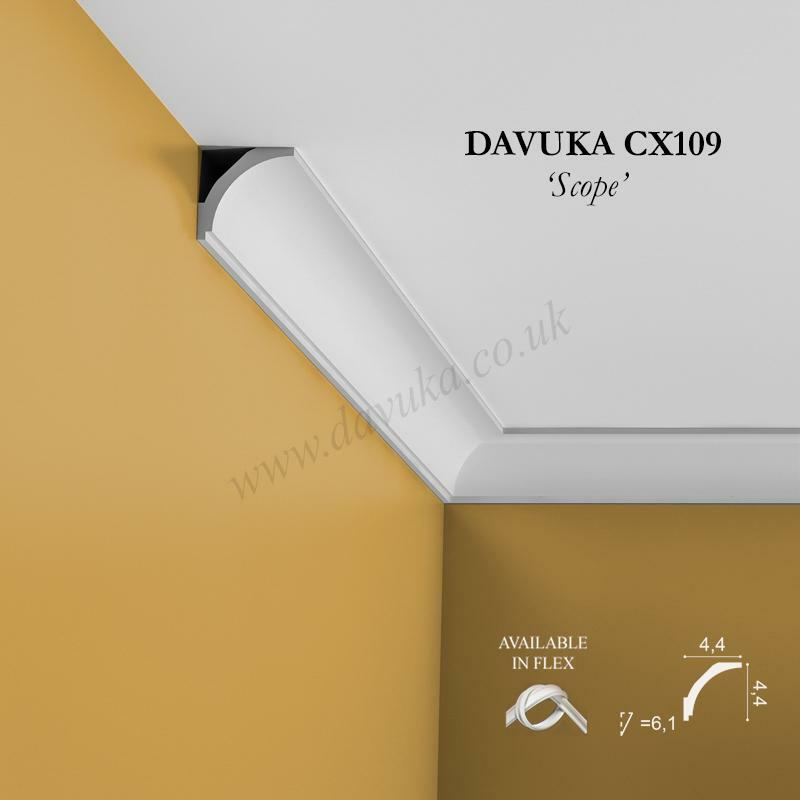 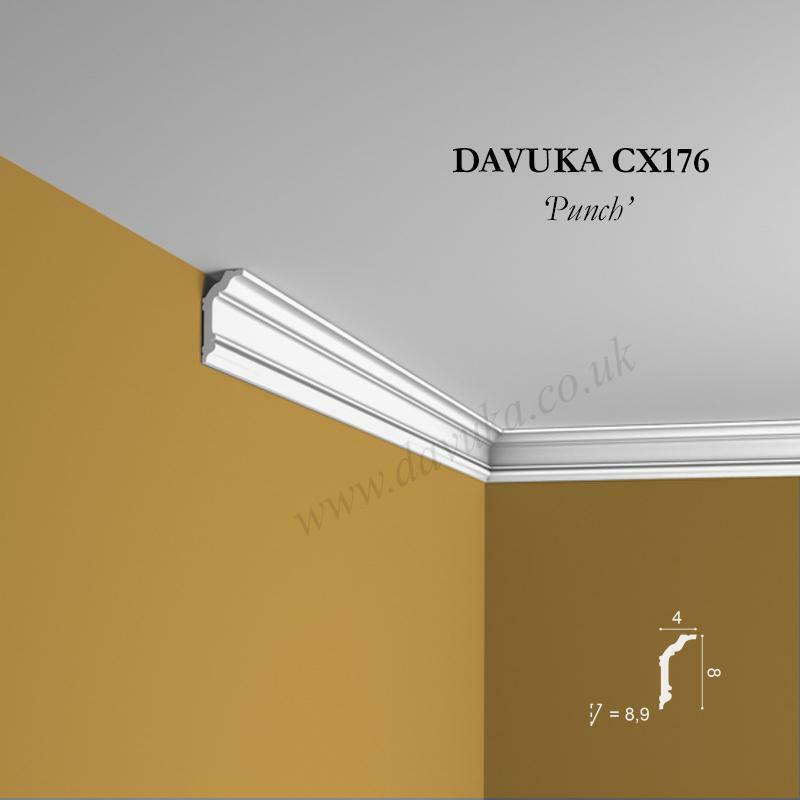 Using Correct Adhesives for the CX176 ‘Punch’ Coving – IMPORTANT!